Ever wonder why many people don’t spend too much time inside their bathroom? 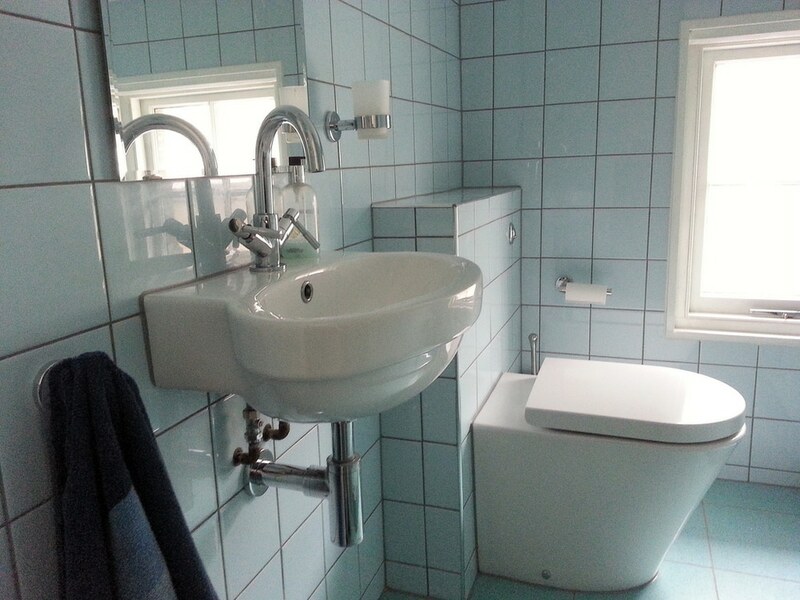 The answer lies on how their bathroom suites look. 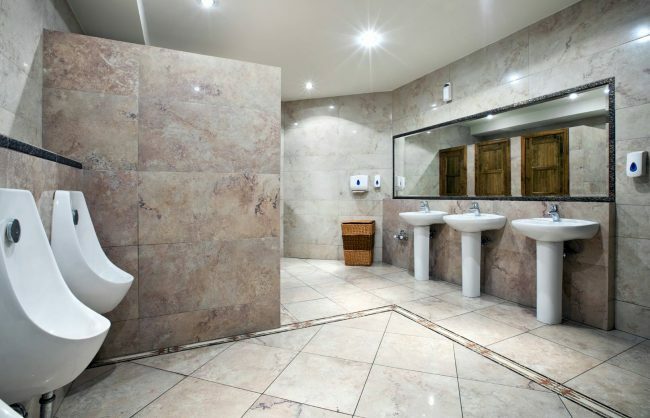 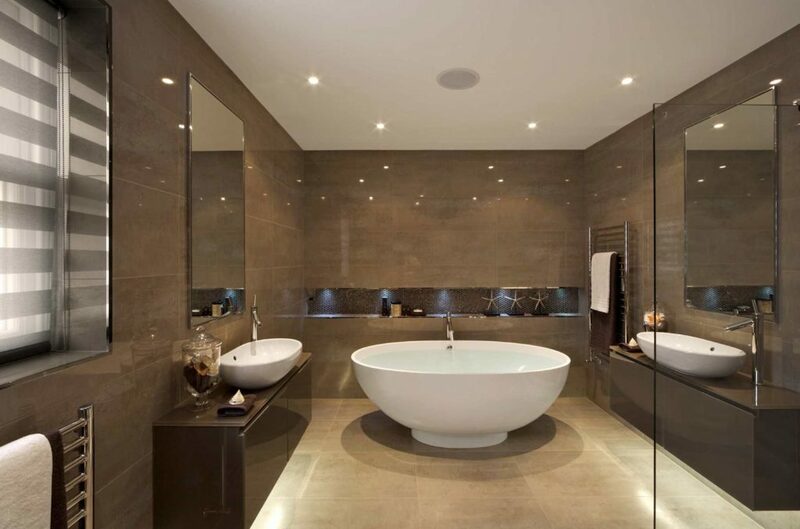 Most people think that bathrooms are dull. But what most people do not realize that they are not maximizing their bathroom thus it is continued to be unappreciated by many. 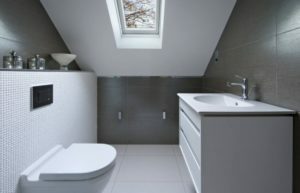 Designing a bathroom can be very fun albeit challenging. 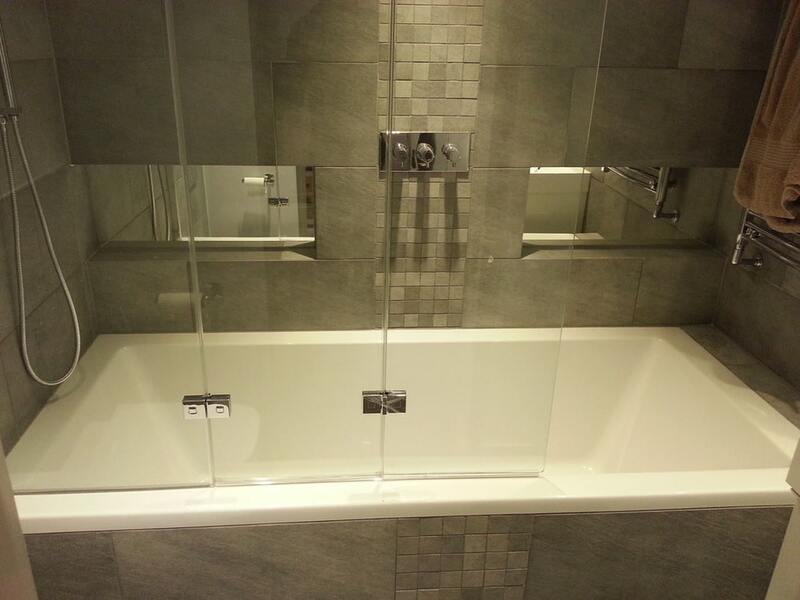 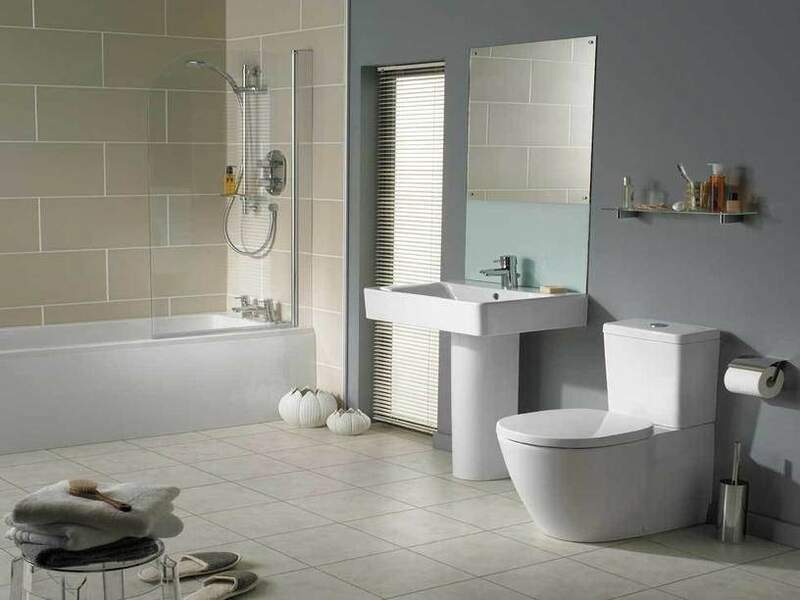 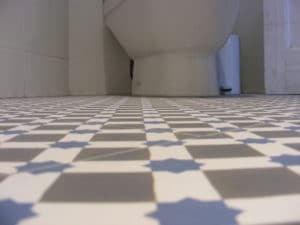 There are a lot of things that you need to consider to be able to create a great bathroom. 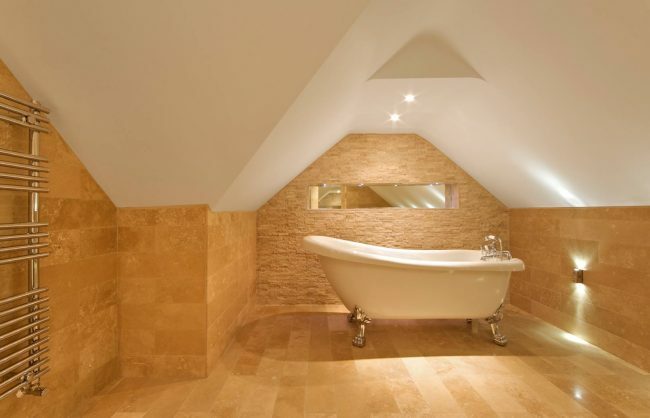 Using different bathroom ideas, you can turn an old bathroom into a trendy personal space. But before you turn to the task of designing your bathroom, there are some things that you need to consider. 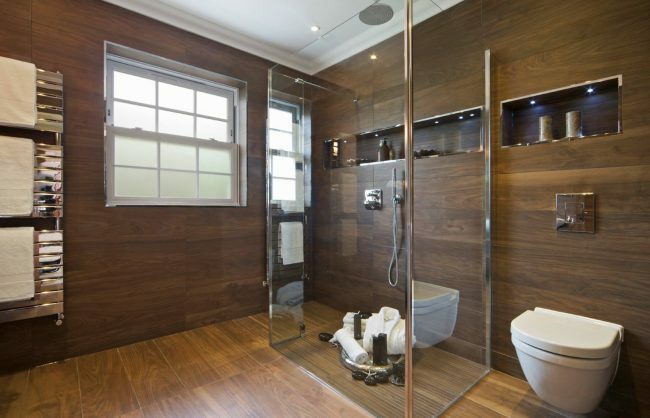 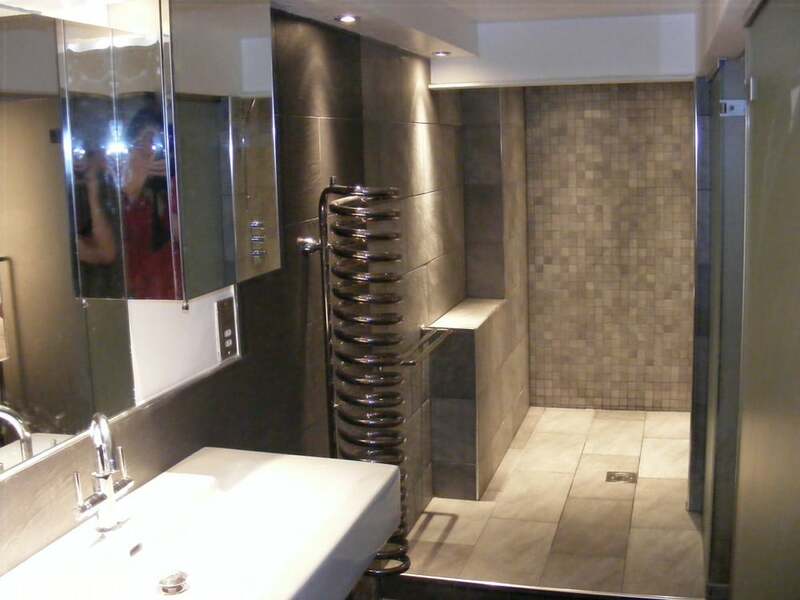 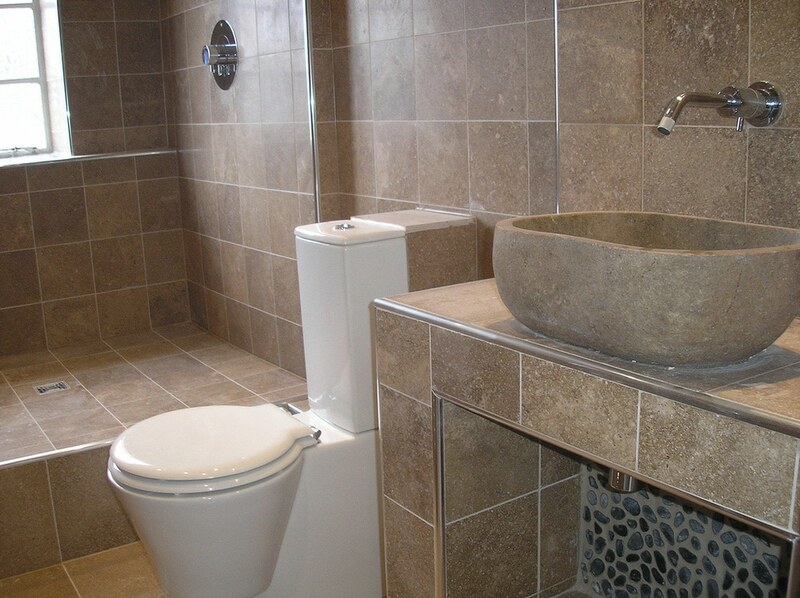 The first thing that you need to consider is the functionality of your bathroom. 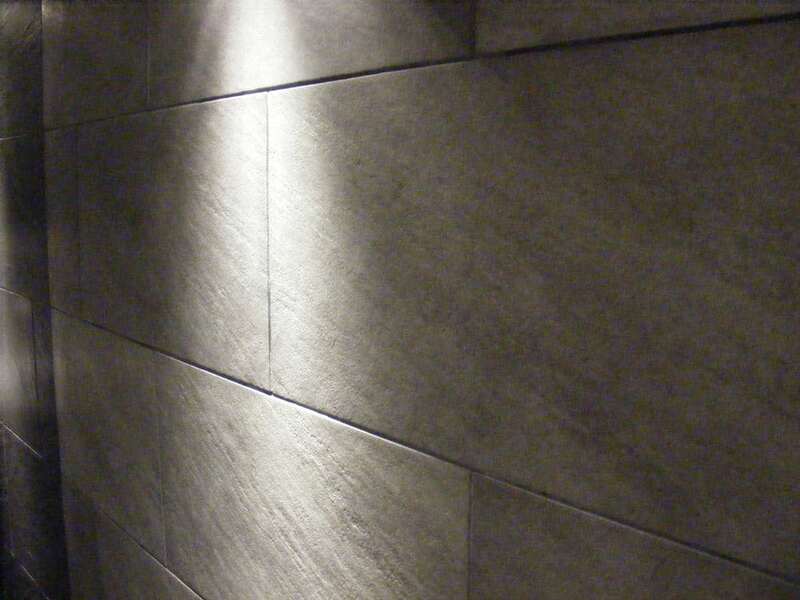 It is easy to lose into your design purpose by adding all types of great feature into your bathroom. 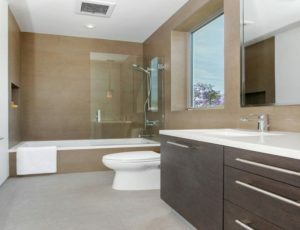 You might want to add smart showers and smart faucets or install a new-age commode into your bathroom. 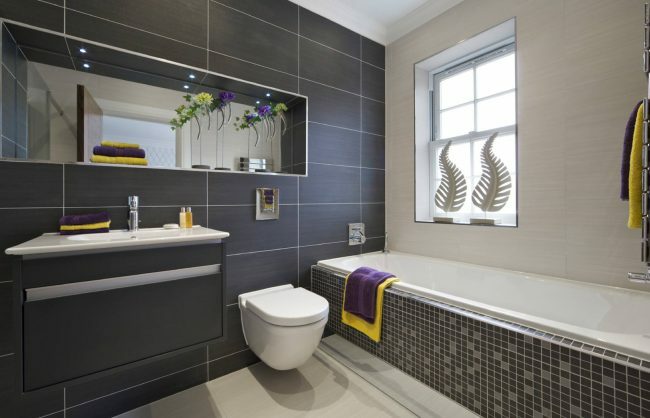 But before you incorporate any bathroom ideas into this private space, ask yourself if you truly need them? The thing is that the design of your bathroom including the bathroom furniture used should be functional. 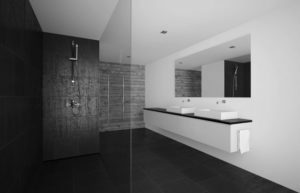 When designing your bathroom, you need to make sure that you consider about the longevity of the fixtures that you want to include in your bathroom. 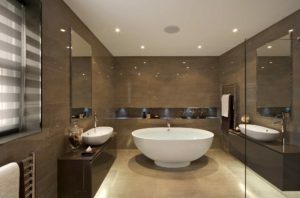 As a smart homeowner, you need to ensure that the fixtures in your bathroom are not only durable but also still relevant through time. 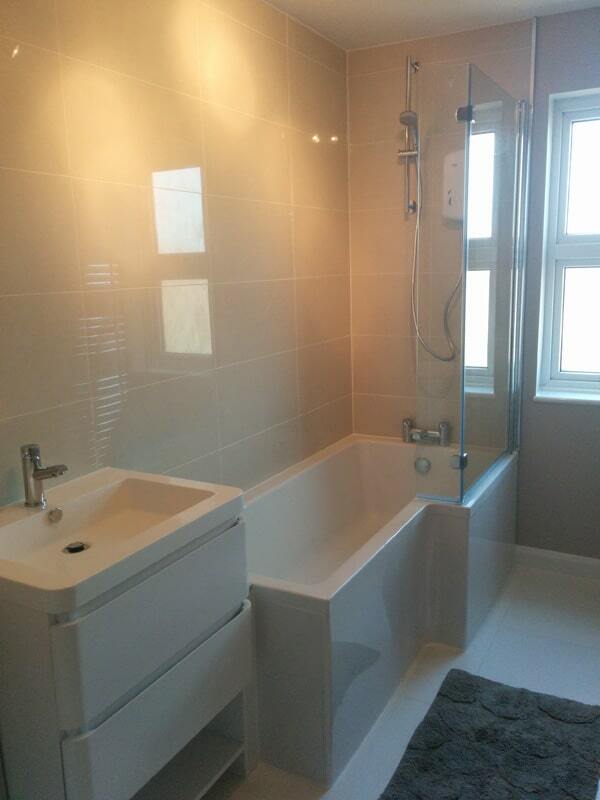 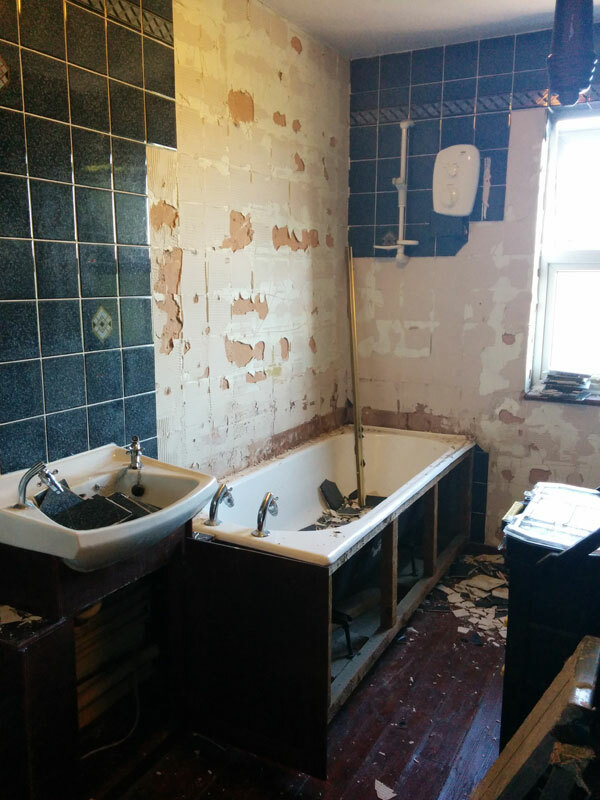 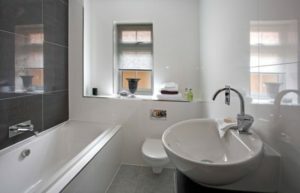 This is to ensure that you will be able to enjoy a trendy bathroom for a long time. The problem if your bathroom fixtures are outdated is that you might need to replace it constantly thus you will spend more money on bathroom renovations. Whether you are planning on constructing a new bathroom or do bathroom renovations, you need to consider the entire cost of this project. If you don’t have a big budget, you can opt for small bathroom renovations or opt for buying prefabricated bathroom units. If you have enough money to build an ambitious bathroom, you can invest in many accessories to improve the functionality and the ambiance inside the bathroom. 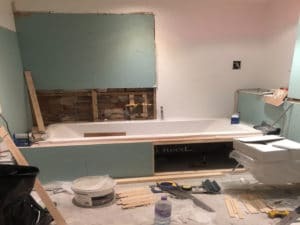 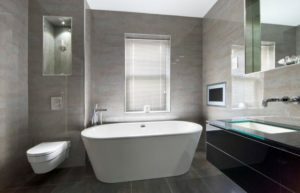 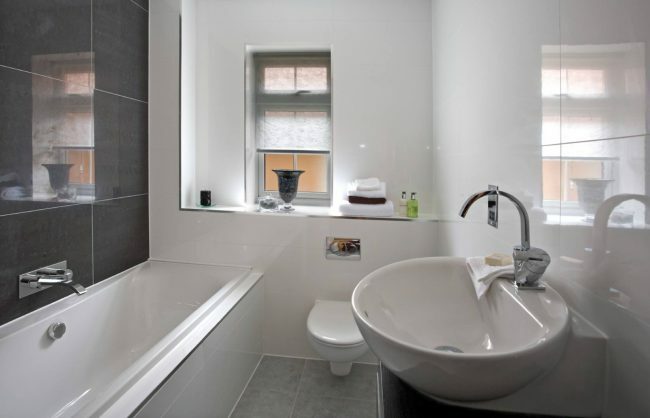 There are many bathroom ideas that you can try to improve your bathroom units but carefully planning the project can lead to a successful bathroom renovation.